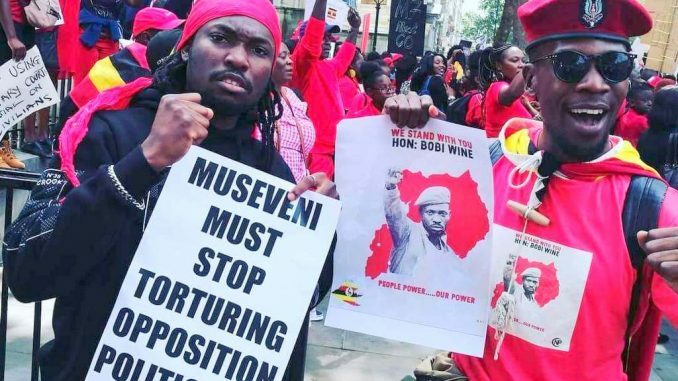 People Power of Uganda protest in London last year against President Museveni's 33 years in power, with an allegation of torture, killings, murder and arrests of anyone opposing his leadership. All people wearing red outfits like caps and T-shirts idolizing the “People Power’ pressure group in Lamwo district risk arrest. The Resident District Commissioner, James Nabinson Kidega has directed police to confiscate the outfits and arrest those found using them. Kidega argues that such attires are linked to a combative conduct that easily incites violence and lawlessness. He says “People Power” activists led by young professionals with the help of some mainstream opposition political actors are destabilizing peace, security and stability consolidated by the ruling National Resistance Movement (NRM) party. Eliau Osega, the Lamwo District Police Commander confirmed receiving the directives from the RDC. He however, said implementing such a directive is close to impossible as it wouldn’t be right to press charges against a person because of their dress code unless they have committed a crime. James Ochola, a human rights activist and political commentator in Lamwo disagrees with the RDC, saying people have a right to dress the way they want. “Really how do you dictate on the way how people should dress? Most especially choices of colors. He (RDC) should concentrate on security matters not on dress code,” Ochola told this publication on phone. 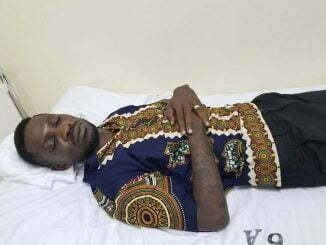 “People Power” is a pressure movement started by Afro-beat artist and Kyadondo East Legislator, Robert Kyagulanyi alias Bobi Wine to advocate for change in Uganda’s politics. 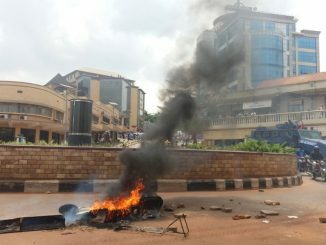 Proponents of the movement argue that Ugandans live in fear and yoke of repression, which explains why they choose to use the red color representing blood flowing in the veins of marginalized Ugandans. 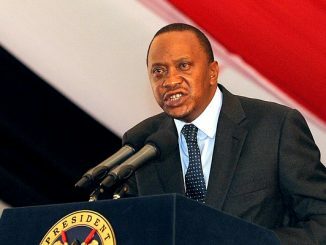 In his September 2018 address to the nation, President Yoweri Museveni depicted “People Power” activists as economic saboteurs whose intention is to distort what happens in the country. Museveni accused Bobi Wine and his sympathizers of spending too much time on social issues — such as human rights, women rights and LGBT rights – instead of more urgent issues of infrastructure, economy and the successes of the NRM government.